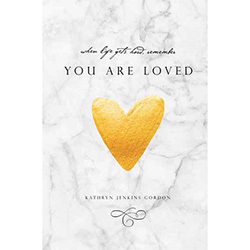 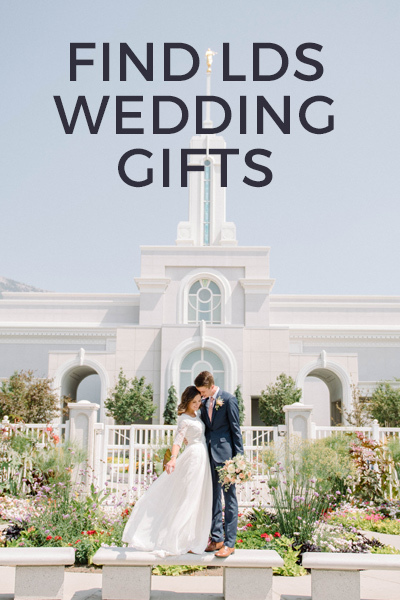 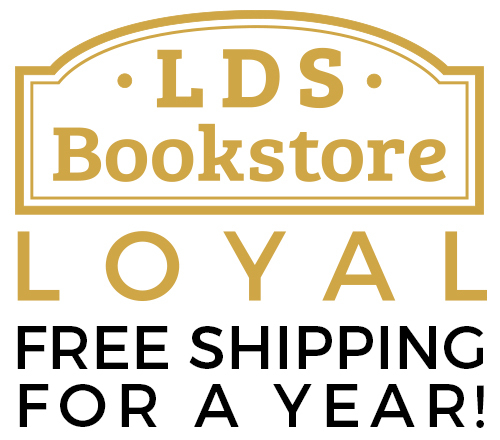 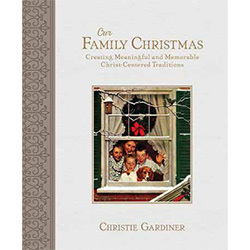 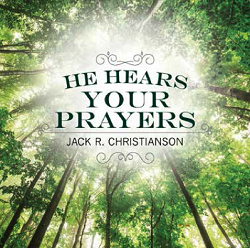 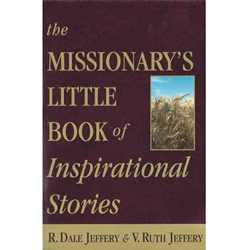 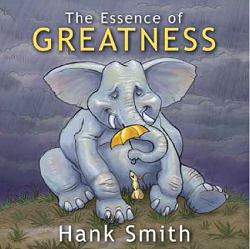 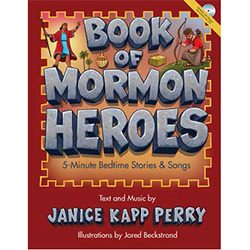 LDS Bookstore is pleased to offer a number of exiting and inspirational titles from Covenant Communications, a fine LDS publishing company located in American Fork, Utah. 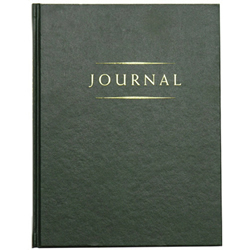 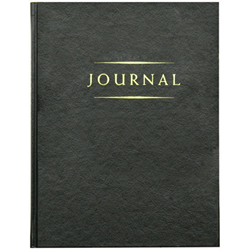 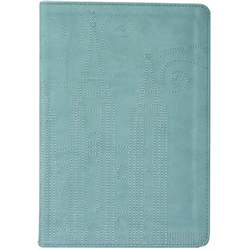 Available are calendars, journals, and a number of fiction and non-fiction books for adults and children. 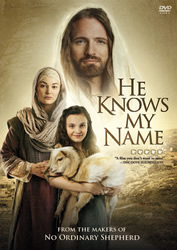 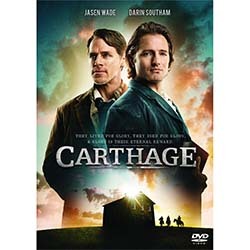 Jesus the Christ is considered one of the all-time great classics among LDS literature. 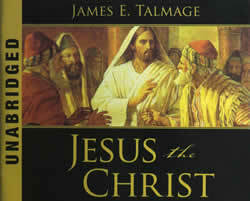 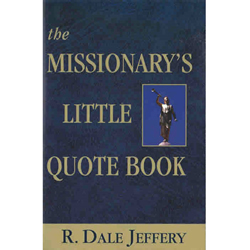 The apostle James E. Talmage wrote this comprehensive look into the life and mission of the Savior from an office inside the Salt Lake temple. 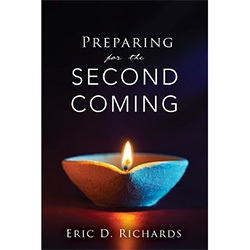 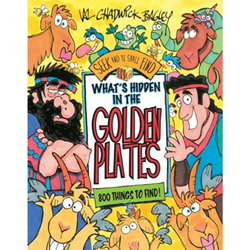 This word-for-word narration is masterfully presented on 22 CDs by Charles Freed. 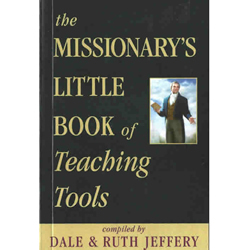 Get more out of your travel time or exercise time while building your testimony of Jesus the Christ. 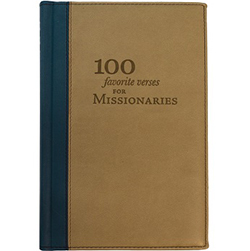 Great for missionaries! 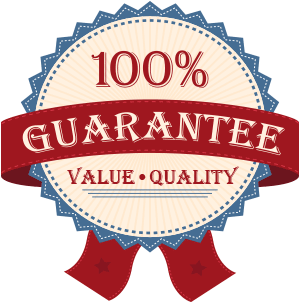 Value priced in a special boxed set.